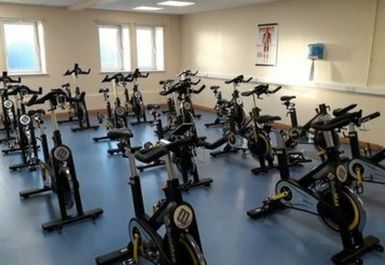 Flex Fitness is part of Tyne Metropolitan College and boasts an impressive collection of state of the art equipment. 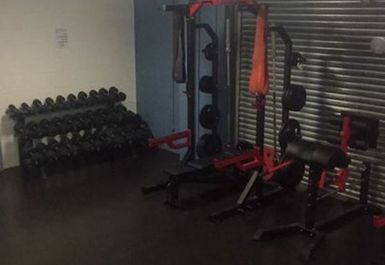 No matter whether you’re looking to trim down, bulk up or train for a specific event, this facility can cater for all. 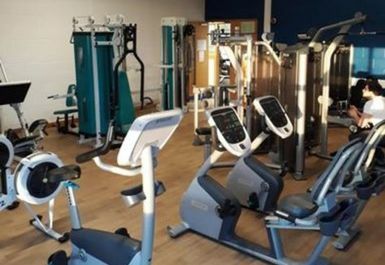 This modern gym has undergone a recent refurbishment and so it now holds a full range of Precor cardio and resistance machines. 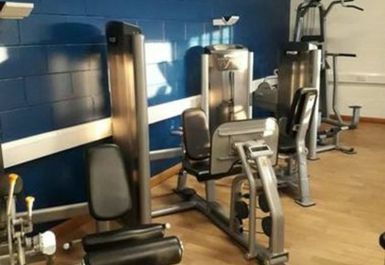 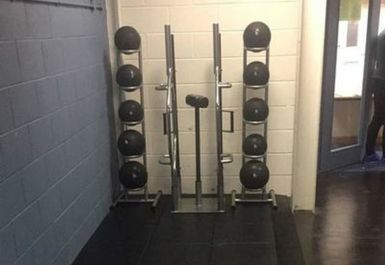 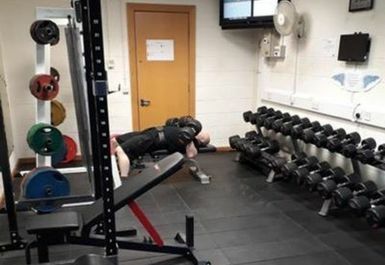 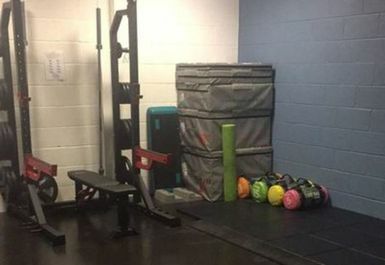 Alongside this, you will also find a brand new functional strength training room where there is a set of dumbbells ranging up to 50kg, kettlebells, a Smith machine and power rack. 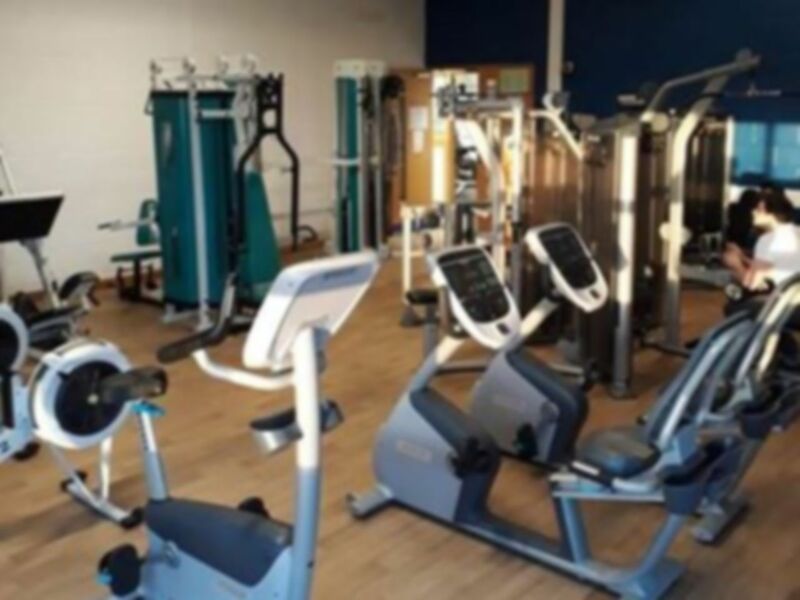 The staff that work here are incredibly friendly and more than happy to help should you have any fitness related questions.